They're not covered by Apple warranties, but another warranty applies and they come in four colors. 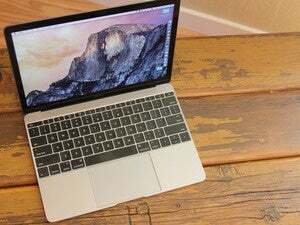 For all the portability of the recent MacBooks, they’re still kind of pricey machines. Fortunately, that’s not much of a problem with one of today’s Gold Box Deals over at Amazon. 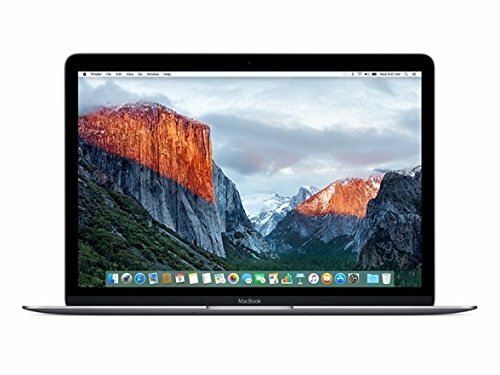 For the next 12 hours or so, you can pick up the 2016 12-inch MacBook for just $1,000, which marks a 23 percent discount off the usual MacBook price of $1,300. Better yet, you can get it at this price in either space gray, silver, rose gold, or gold. Naturally there’s a small caveat. These MacBooks have never been used, but they were originally intended to be warranty replacement devices from Apple, and so third-party seller Woot is handling the warranties rather than Apple itself. Fortunately, Amazon’s basic return policy still applies, and Woot has a tremendously positive rating. 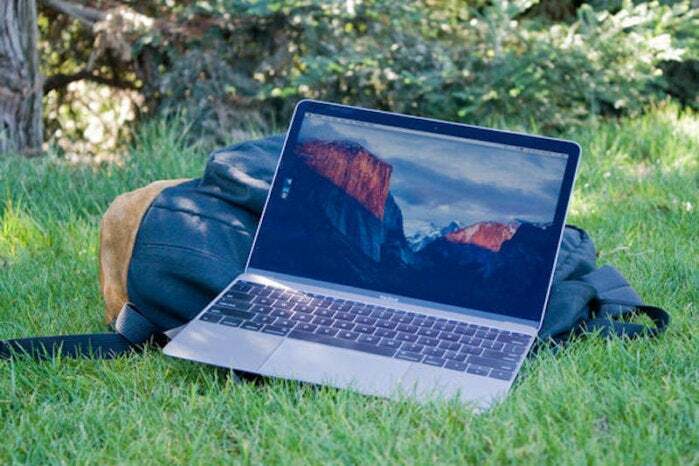 If you’re okay with all that, you’ll be getting a wonderfully portable notebook with a 12-inch LED display that supports a resolution of 2304x1440. It’s got 512GB of flash storage packed in, as well as 8GB of memory. 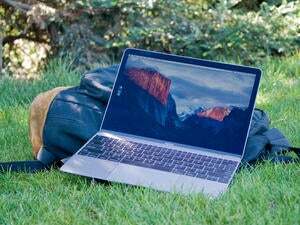 You shouldn’t expect to do heavy-duty work with this kind of laptop, but it’ll perform most basic tasks just fine. That was basically the theme of our original review in 2016, when we emphasized that “it’s not a desktop replacement.” It’s only got a single USB-C port, and we weren’t too hot on the reduced key travel on the keyboard. But these aren’t necessarily big problems. And that’s still the case. If that sounds interesting, hop on this deal right now. You’ve only got a few hours left!